A town of century long history and unique beauty, even today Rovinj radiates with authentic spirit and atmosphere of the traditional Mediterranean life of an ancient era. Rovinj is also a great starting point for exploring Istria, the most magical Croatian peninsula with crystal clear waters of happiness, untouched nature, and landscapes with alternating fairytale small towns on hills, olive groves and vineyards. 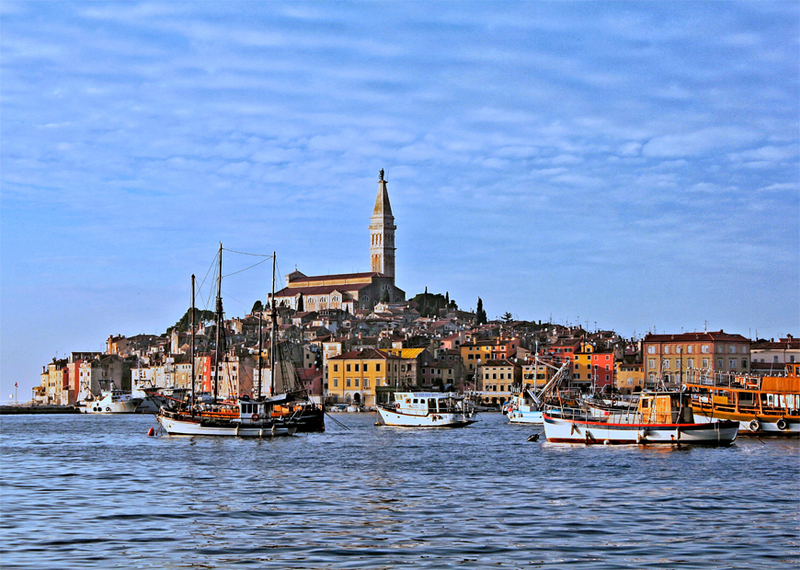 Among numerous awards, it is worth noting that Rovinj was proclaimed as the best holiday destination in Croatia in 2015.